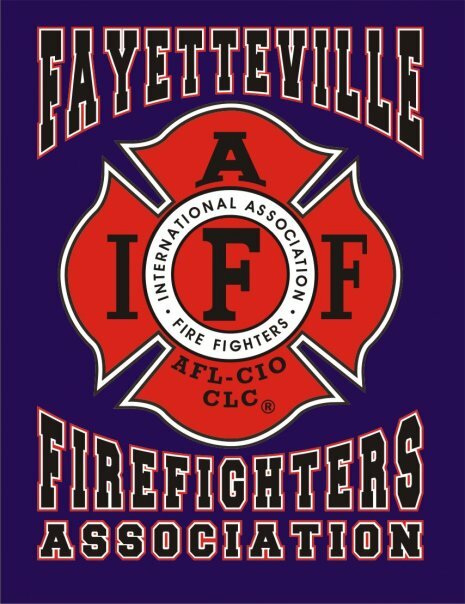 Fayetteville, AR- Sonia Gutierrez, Candidate for Ward 1, Fayetteville City Council, has officially received the endorsement of the Fayetteville Firefighters Association, IAFF Local 2866. “We are proud to accept the endorsement of the Fayetteville Firefighters Association and will continue to work hard to meet the needs of our courageous firefighters, as they always meet ours. Our public servants deserve a voice on our council, and I’m happy to know that our first-responders can rely on me to be that voice,” says Gutierrez. Gutierrez is committed to ensuring the safety of all Fayetteville residents and therefore knows how crucial of a role it is to support the men and women who fill this role. She intends to be their voice at City Hall.